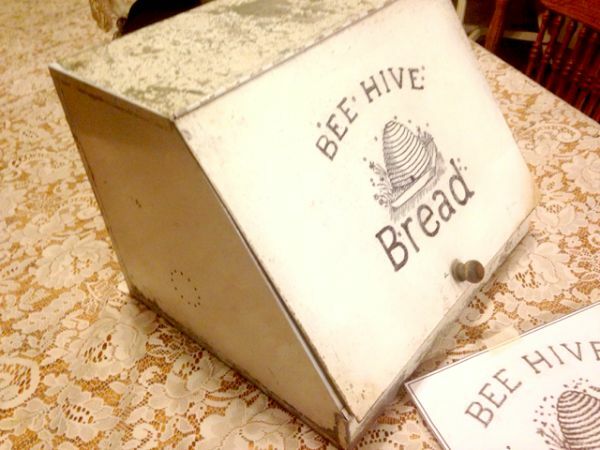 Today’s reader feature was submitted by Paula, who shared her beautiful DIY Beehive Bread Box. 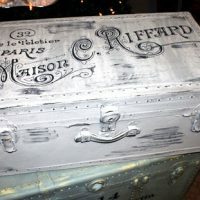 As part of her kitchen makeover to a black and white vintage theme, she included an old bread box. It was very rusted out, and she did selective spray painting, and aged patina in other areas to make it look vintage. 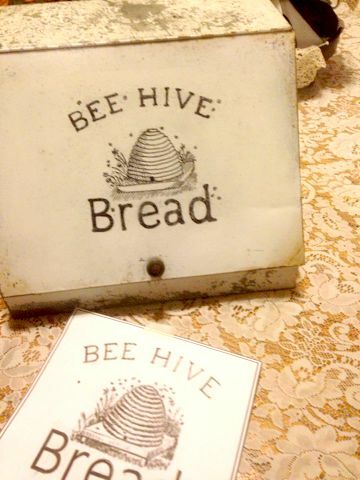 Then, she added the Beehive graphic over some rusty spots. She used the scribble back transfer method with a pencil, then she used a sharpie marker to fill in the letters and drawing. Lastly, she sanded the top a bit to keep up with the vintage feel. Thank you for sharing this makeover, Paula! 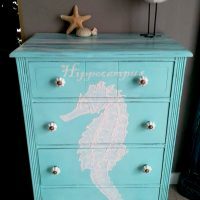 To see more of her work, visit her blog. To learn how to transfer images yourself, visit the Transfer Methods Page. « Vintage Seaside Parasol Image!